"COAL is a quarterly collection of literary and visual art which aims to expose the odd, the overlooked, and the eccentric. 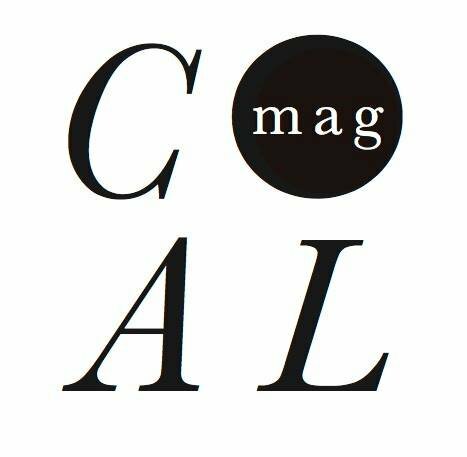 Our magazine relies primarily on submissions in order to provide a diverse experience for our readers.COAL aims to expose new voices, and remains motivated by its contributors' images, words, and the stories they tell." You can find me on 3 Pages in their 1st Issue "Sexuality" somewhere on Page 32 (If I remember correctly). They featured 3 of my paintings. I really hope this wasn't my last entry in any magazine. Have something that represents you like a website/portfolio. They will share it on their profiles in social networks. You don't want to miss that chance. A great way is to use Twitter and search for tweets containing "submit art", "art wanted" or "accepting submissions". A method which I recently discovered is Magcloud. Many small magazines publish their issues there and so you can find those.